In our lab we analyze fingerprints for our corporate and individual clients. 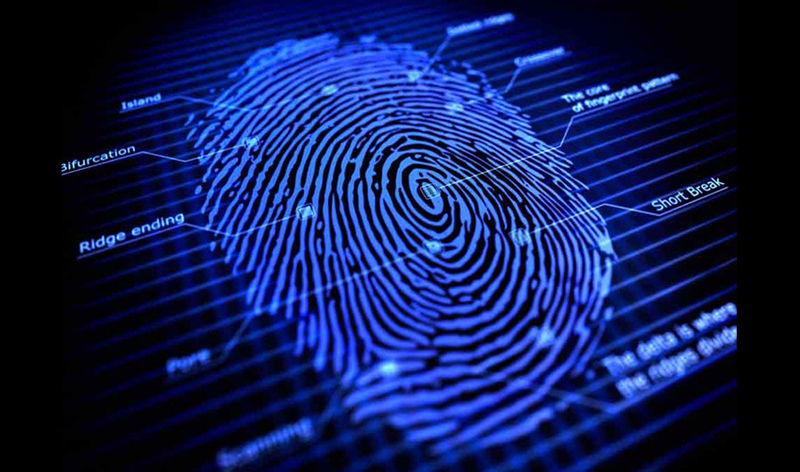 We pick fingerprints form the spot of the crime as evidence to identify the suspect. Our Forensic experts analyze handwriting to eliminate issues such as unauthorized signatures on a document or a cheque. We analyze handwriting on a questioned document or a cheque to identify the author. (Or Culprit).